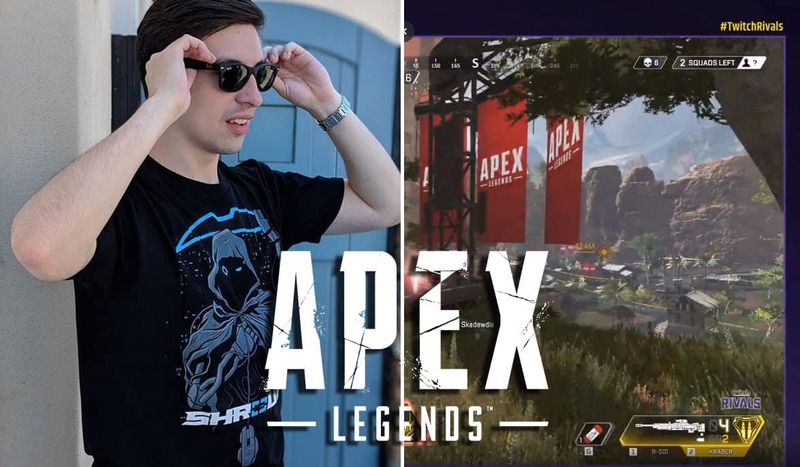 Shroud participated in the Twitch Rivals Apex Legends Challenge yesterday, playing against the Likes of Dr Disrespect, Ninja and NRG Dizzy. With all the competition Shroud is up against, he went into beast mode, showing us how it’s done in Apex Legends. Shroud participated in the Twitch Rivals Apex Legends Challenge yesterday in a team consisting of Skadewle and just9nnnn. The idea behind the Twitch Rivals Challenge was to show the best pro player streamers playing the game and using the different characters in there with their abilities. 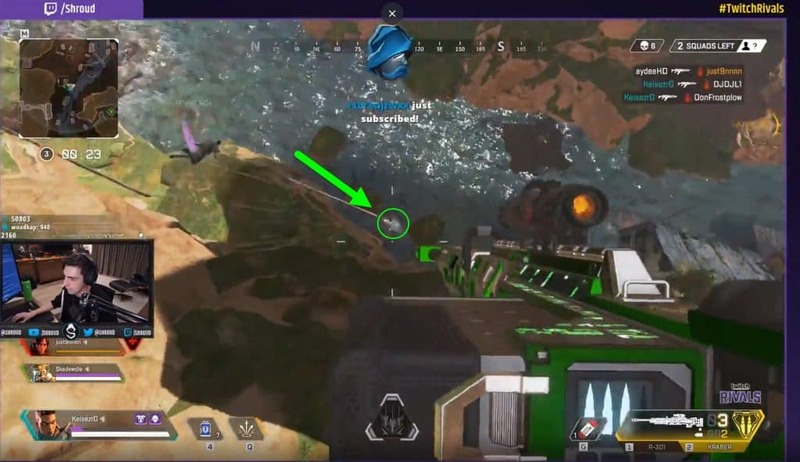 As well, it was a big marketing event for Apex Legends on Twitch to get more exposure of the game to users of Twitch who might not have followed the recent trend. 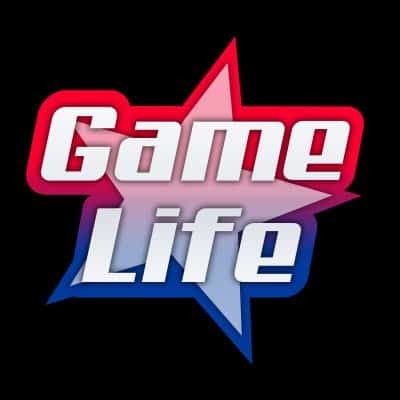 One of the stories leading up to the Twitch Rivals Apex Legends Challenge was Dr Disrespect VS Shroud at the Challenge. Shroud was asked if he considered The Doc a “threat” and Shroud replied with “no”. This sent shockwaves in the Twitch world with Dr Disrespect replying back saying he’ll take care of Shroud. It seems that Shroud took Dr Disrespect’s response seriously as his game was spot on, dominating his opponents. While trailing in the leaderboards at the Twitch Rivals Apex Legends Challenge, Shroud went into a crazed state, which had him using the the R-301 and Kraber . Shroud Apex Legend beast mode nearly got him a 3rd consecutive kill in the Twitch Challenge event. But he just missed the kill which would have been a hat trick for him. Shroud first killed an enemy in the distance with his R-301. Following the kill, he is attacked by Bloodhound who had his “Beast of the hunt” ability enabled. He was showing everyone how to play Apex Legends. One of the enemies Shroud was shooting at the beginning jumped down the cliff, falling into the river. Shroud knew that was the last place where the enemy was. So he jumped off the cliff aiming his Kraber while falling down. What seemed like a perfect finish following up his two kills. Turned out to be a near miss as he wasn’t able to get the last kill. The enemy ran back towards a building while utilizing Bangalore’s smoke grenades. However, the enemy didn’t last long as Skadewdle finished off the last enemy (aydeeHD).